your photos are always truly beautiful. 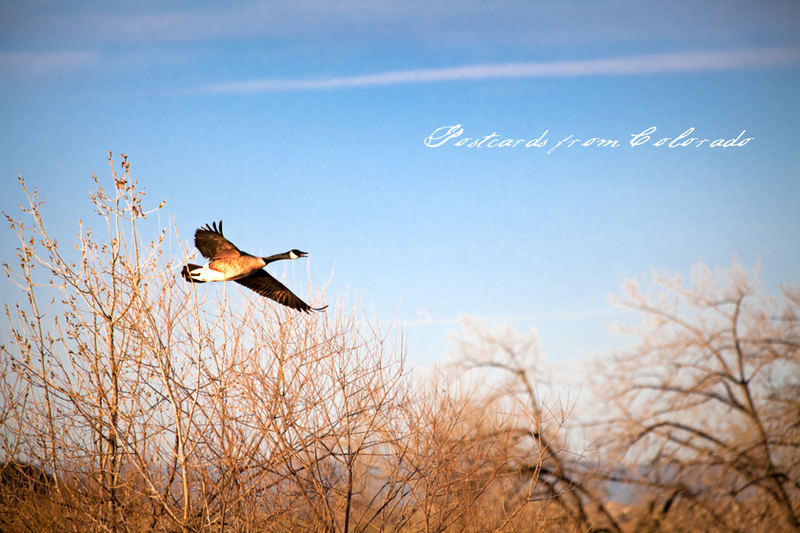 Thanks so for the “LIKE”…and that’s one gorgeous shot of a Canadian goose! Great capture. Canadian Geese have invaded Colorado as well? They are everywhere here in NC. I am beginning to wonder if Canada has any left. Can’t say they are the brightest things, one laid its eggs literally in the middle of the parking lot at work (the towel and sticks are my lame attempt to try to shade it from the hot sun that day): http://instagr.am/p/JAm8uClDNv/.